We often use expressions such as "He had an aura of mystery" or "She had a positive aura about her, "and most of us are subtly aware of other individuals' energy fields. Through a 13-month program at Clearsight, I have been trained as a clairvoyant, able to pick up the energy of others while in a trance-like state. As I sense the seven layers of a person's aura, I perceive colors and moving pictures that represent aspects of the individual's personality. I　often see areas of energy blockage, caused by unresolved difficulties in the person's life. It is amazing how our thoughts and experiences actually affect our auras. Many individuals come for a session out of curiousity, to see how I describe their physical condition, emotions, energy-use, identity, ability to communicate, etc. They discover for themselves how holding grudges and anger can affect their aura negatively, and how positive beliefs and experiences can brighten their aura. Often they find consolation in recognizing how much they are in touch with their own intuition. Other individuals are at a crossroads in a relationship or in their work, and ask me to see how their energy might change depending on the choice they make. I don't tell anyone which path to follow, but can look at the energy emanating from the options they are considering, to help in the decision-making process.  There is plenty of time for 3 or 4 such questions at the end of an aura reading. You are welcome to record the reading if you wish. Through a 13-month program at Clearsight, I have been trained as a clairvoyant, able to pick up the energy of others while in a trance-like state. In this session, I sense the energy of the individual and immediately see a flower, representing various aspects of the person's personality and energy system. The quality of the roots and the soil show how well the individual has adapted to the immediate environment, and how supported he or she is by others. The color and shape of the petals, the thickness of the stem, and the number of leaves all provide information on how the person is functioning in the world. I have seen some flowers swirling in a wind, some drooping, others with plenty of colorful petals reaching up toward a sun. Occasionally I will see someone dancing in the flower, or birds flying by. Each flower is unique, as it represents your distinct energy. There is plenty of time at the end of this reading for 3 or 4 questions. As with the aura reading, I don't tell anyone which path to follow, but can look at the energy emanating from the options they are considering, to help in the decision-making process. 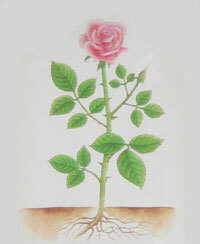 The rose reading can be done alone, or in combination with the aura reading.